"I received the best sales service I have ever had, Robert was superb." Motorparks is a Motability partner and we can offer you all the latest Fiat motability offers. Freedom of movement is a luxury that not everyone can enjoy. According to the World Health Organisation, about 500 million people across the world suffer from physical disabilities. 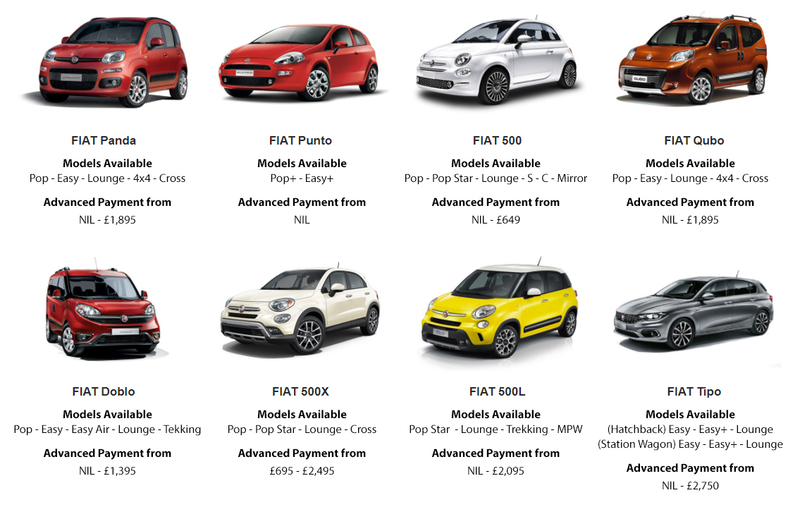 Motorparks and Fiat both believe that having a disability shouldn't stop you from choosing a stylish car. So we have worked hard to develop equipment that can be fitted into our cars to enable easier access and greater comfort for physically disabled drivers and passengers. Motability is a national UK charity, and the scheme helps disabled people meet the cost of getting a car through financial plans. Fiat was one of the founder members of the scheme and continues to support its excellent work. Remember: Your mobility award needs to be valid for the length of the hire purchase agreement you take out, and for at least twelve months for contract hire agreements.